Very easy right? 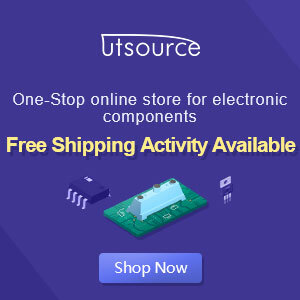 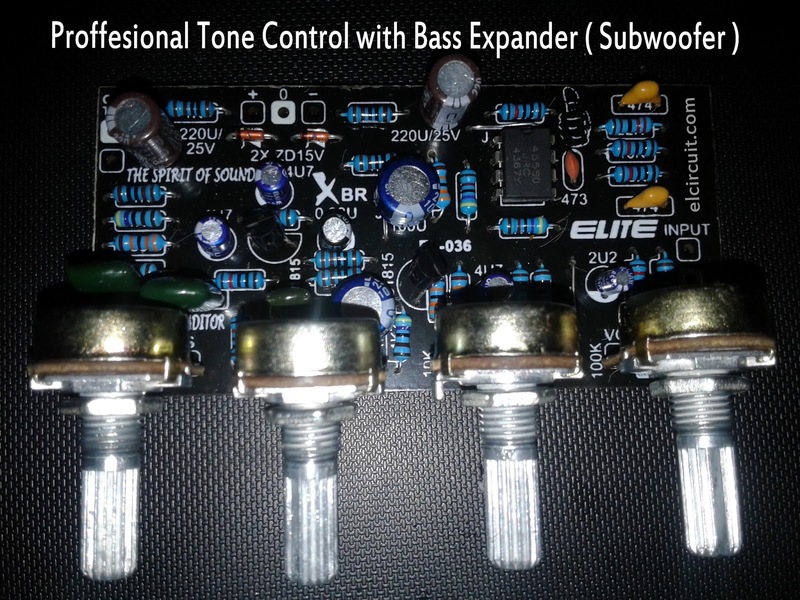 for installation on a power amplifier circuit, Kit Professional Tone Control is exclusive for you audio enthusiasts, to use the stereo power amplifier, you can use two kits tone. 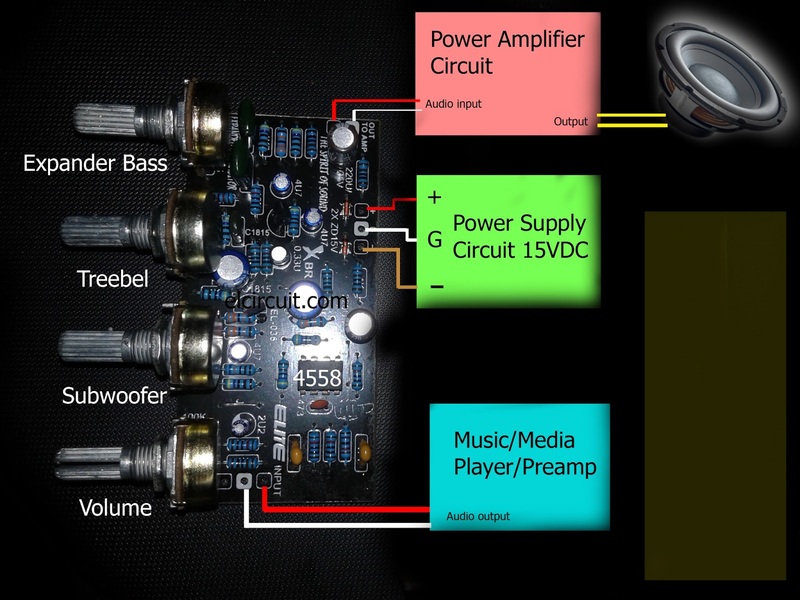 How the installation is also like the diagram above, only parallels the input power supply voltage and corresponding output channel. 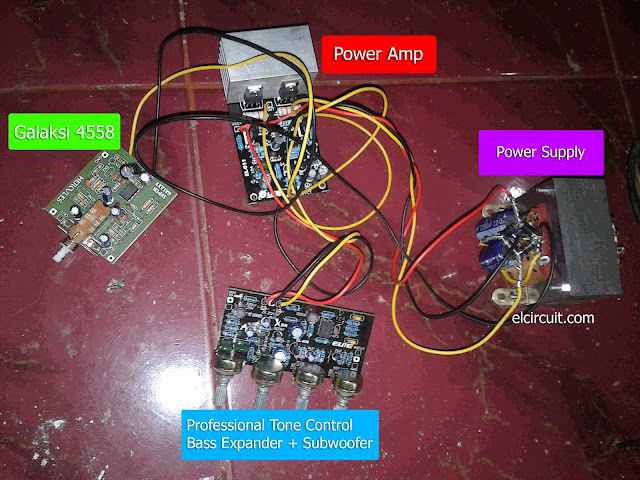 Tone control circuit above is also very safe and its affordable cost. Safe for use in preamplifier and is highly recommended because there is a series of voltage regulator or stabilizer.